Endurance Land has been shortlisted by a panel of judges, composed of leading experts from the property industry, for “Specialist Company of the Year” category at the 2015 Estates Gazette Awards. 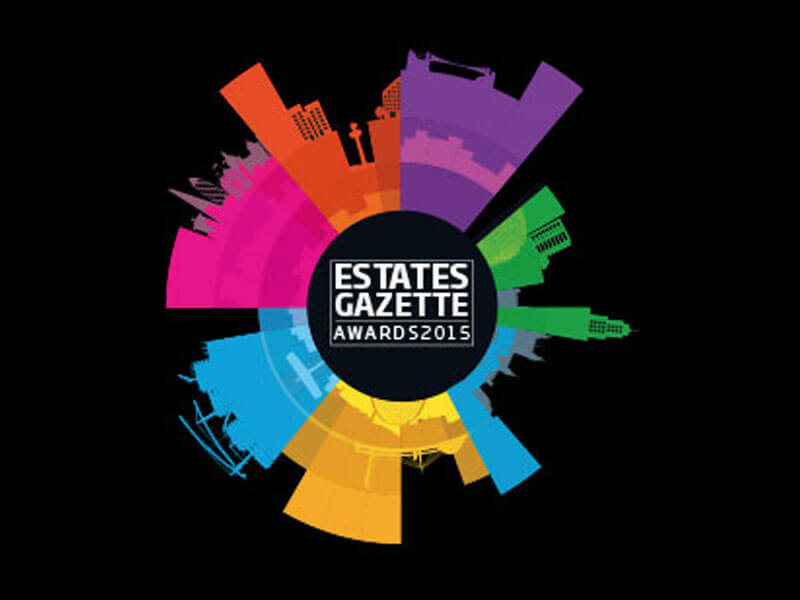 The 2015 Estates Gazette Awards ceremony will take place London Hilton on Park Lane, on 10 December where the very best property businesses and professionals will be celebrated and acclaimed. Endurance Land’s Jonathan Fletcher said: “It is a great honour that we have been shortlisted for this prestigious award. It is a reward for the whole team following a successful year in terms of growth. Endurance Land and Aberdeen Asset Management have today launched the new website for The Cursitor Building, its latest development, a 65,638 sq ft office property in Chancery Lane, London. Endurance Land development for Whitbread’s Hub by Premier Inn, officially opens! On the 23rd March, the third London Hub by Premier Inn was officially opened by Managing Director of Whitbread Hotels & restaurants Paul Flaum. The ceremony was attended by the developers of the site, Endurance Land. Endurance Land and main contractor McAleer & Rushe have performed a traditional “Topping Out” ceremony on the roof of 86 Brick Lane, Spitalfields, London E1.